4-wheeled walkers with front swivel wheels. Folds for easy storage. Height measured to top of handle (floor to mid-buttocks): 23-30.5". Without fold-up seat. 4-wheeled walkers with front swivel wheels. Folds for easy storage. Height measured to top of handle (floor to mid-buttocks): 16.5-22.5". Without fold-up seat. 4-wheeled walkers with front swivel wheels. Folds for easy storage. Height measured to top of handle (floor to mid-buttocks): 14.5-18.5". Without fold-up seat. 4-wheeled walkers with front swivel wheels. Folds for easy storage. Height measured to top of handle (floor to mid-buttocks): 28.5-36". Without fold-up seat. 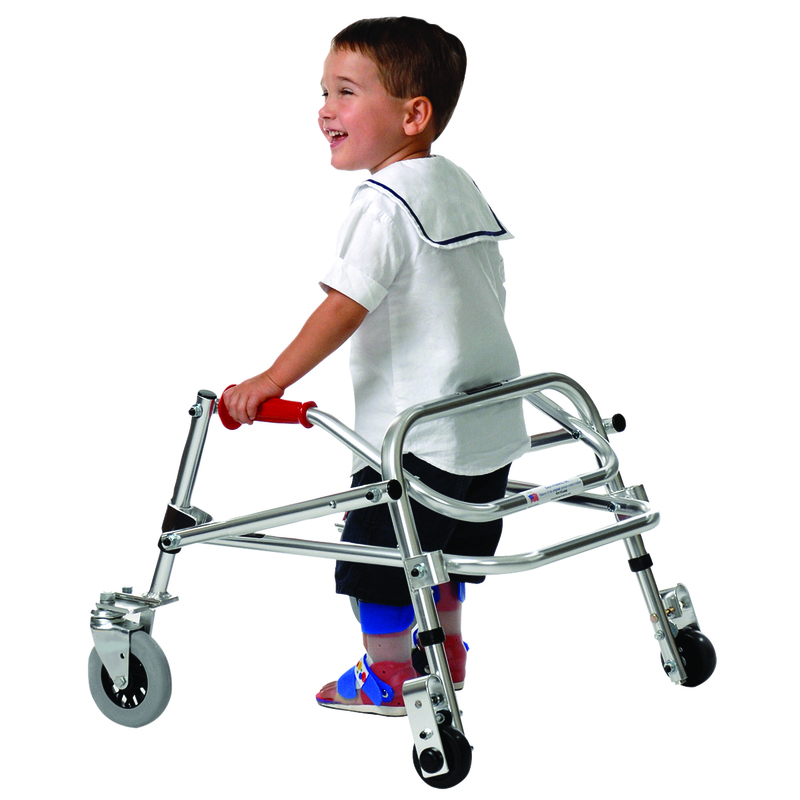 4-wheeled walkers with front swivel wheels. Folds for easy storage. Height measured to top of handle (floor to mid-buttocks): 19-25". Without fold-up seat. 4-wheeled walkers with front swivel wheels. Folds for easy storage. Height measured to top of handle (floor to mid-buttocks): 23-30.5". with fold-up seat. 4-wheeled walkers with front swivel wheels. Folds for easy storage. Height measured to top of handle (floor to mid-buttocks): 16.5-22.5". with fold-up seat. 4-wheeled walkers with front swivel wheels. Folds for easy storage. Height measured to top of handle (floor to mid-buttocks): 14.5-18.5". with fold-up seat. 4-wheeled walkers with front swivel wheels. Folds for easy storage. Height measured to top of handle (floor to mid-buttocks): 28.5-36". with fold-up seat. 4-wheeled walkers with front swivel wheels. Folds for easy storage. Height measured to top of handle (floor to mid-buttocks): 19-25". with fold-up seat.